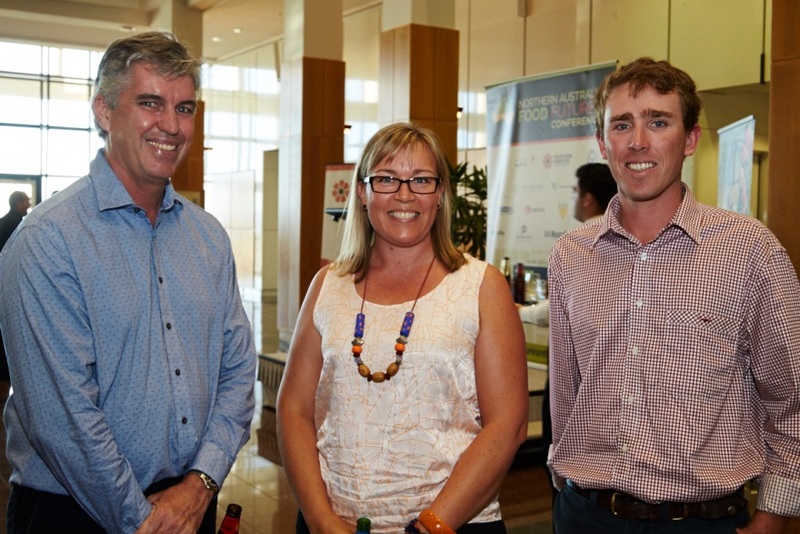 The NT Farmers Association held a successful Northern Australia Food Futures Conference with the theme “Investing in the Future of Agriculture in the North” in Darwin between 11 and 13 April this year. 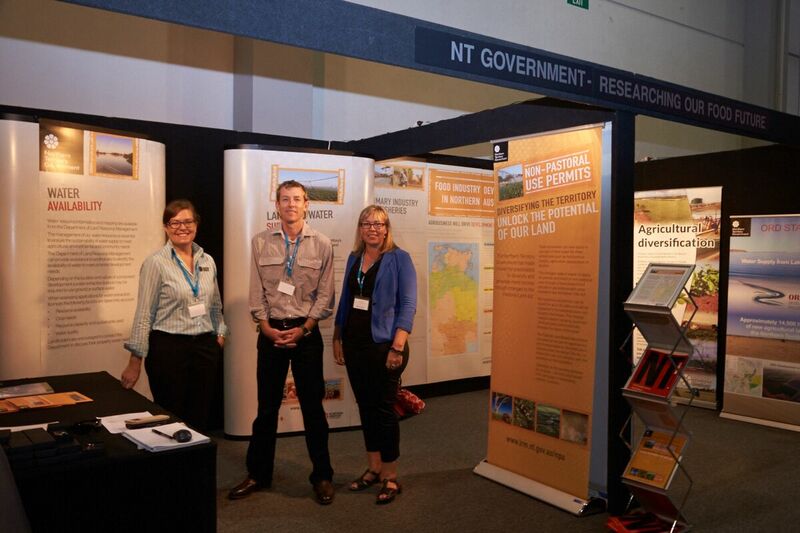 The Food Futures Conference led the debate in enabling effective policy action to maximise agricultural development in Northern Australia. 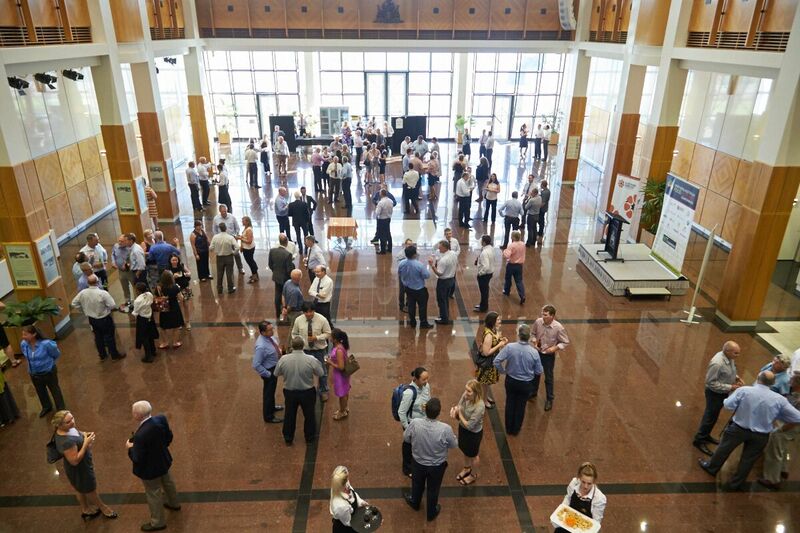 The conference focused on how development can be achieved by creating an environment where a wide array of stakeholders are brought together and encouraged to learn about and tackle the issues for positive growth across Northern Australia. 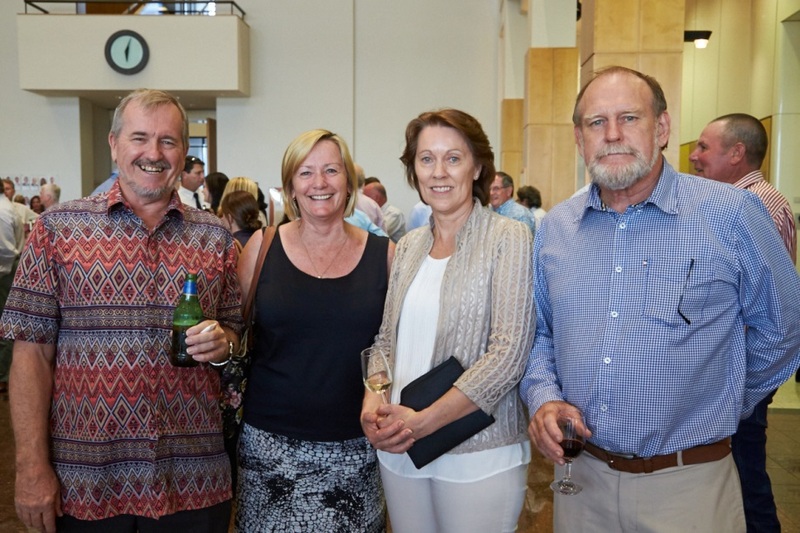 The conference was attended by a number of federal and state ministers, including The Honourable Gary Higgins MLA, Minister for Primary Industry and Fisheries, along with government officers, bankers, business, agribusiness, producers and representatives of producer bodies. That the winning formula combines local expertise, foreign expertise, foreign investment and a route to market. Land tenure is no longer an impediment to development. There are innovative ways to remove land tenure as an issue. Investors need water security into the future over a long time scale. There are concerns about the effects of policy and climate on this.